Sometimes being able to discern between an immediate improvement and long-term knowledge absorption and performance growth is very difficult. Patience, and close observation and analysis are required to ensure training success. That said, It is possible to make training and development support mechanisms that will enable the training of workers succeed. 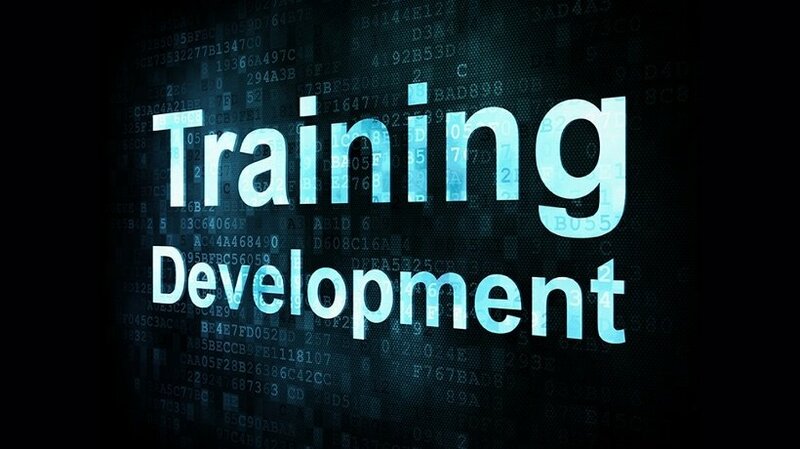 Making training and growth effectual is achievable within a company. And key planning before the actual training even begins sets the tone and creates proper expectations and communication needed during the training session and long after. The following 6 tips and procedures – before the learning even starts - will make the training of your workers more useful and handy. Their application will bring about quantifiable disparity to your outcome concert. Before the training of new employees even starts, it is very important to carry out a systematic needs and skills and analysis to establish clear objectives for workers during their training and development. Without the initial definition of these goals, and a thorough analysis of what type of training will help achieve them, chances for success are low. Make sure that you are offering your workers with the right tools for performance growth. And also evaluate and then communicate expectations. Again, as with expectations, communication is key here. It’s critical to make a clear connection between what the training session(s) will be covering, and why and how these relate to practical on-the-job required tasks. And not just to the task itself – explain to the employee how the knowledge you’re going to impart is valuable in the long term as well, both on a personal level for his/her professional growth and on a business level, due to the the fact that those tasks will directly contribute to business productivity and success. Remember that training is not a “1st Inning” event. The training and growth you provide should be relevant to the skills you require the workers to acquire and work objectives. Abstract or background information in the eyes of the learner is often quickly forgotten following the completion of the training sessions. A clear line should be drawn from knowledge taught to skill learned. When designing and scheduling training sessions, it’s important to keep in mind that a) people have limited attention spans, b) too much information at one time is not a good thing, and c) that it should not be forgotten that the goal of training new employees is not for them to memorize a series of facts or instructions as the end all to be all, but rather, that in the long term, their talents are maximized and fully realized in a performance level that is as efficient and beneficial to the business overall. So let’s keep in mind the need for compact, and concise information, in relatively short time intervals is to the benefit of everyone involved. In addition to the short time intervals of sessions, it would also be important to make them as engaging as possible, and – this should not be seen as an evil word in business – FUN. Remember that sometimes, less is more. Let’s treat the worker well, and the worker, in return, will likely perform at a higher level. Don’t force the learners to stay stationary and sitting the other time – get them involved, moving around, and feeding off of each other. Newer techniques like gamification engage users in non-traditional ways that still (and sometimes even more effectively) help get the knowledge across to your trainees. In the whole pre-training stage, in determining objectives and designing the training the course, it’s so important to remember that training is ONLY THE START of what you hope will be consistent knowledge and performance growth for your employees. Know that – long after the initial training sessions are over – there are a number of ways to encourage your employees to constantly learn new skills and upgrade existing ones. Self-guidance tools in business software, like WalkMe as one example, allow employees to continuously “train themselves” over a long period of time, as they are actually doing jobs. So the learning never stops (even if initial costs on training are actually reduced). Other methods to encourage long-term learning like social learning online, days away from the office at conferences or other settings to enhance skills, or mLearning are gaining increasing adoption these days. The key is looking at the training as a facilitator of knowledge and skills that will continue in different ways after the initial orientation sessions.